ISME is happy to sponsor your Microbial Ecology events. Interested in submitting a request? Please read more about the process below. ISME has a yearly budget of 25.000 euro to sponsor your event in Microbial Ecology.  Proposals can be directly submitted at the ISME Office by sending this ISME Sponsorship Application Form. Feel free to attach more information, such as preliminary programs, reports from previous meetings or a budget. After consulting the Executive Board of ISME, the office will contact you (usually within a month after the deadline) with the outcome. Smaller sponsorship amounts (less than 500 EUR) can be requested via the Ambassadors Program. Please contact your local/regional ambassador to discuss the possibilities. ISME handles these yearly and the whole year around. More info can be found at our ambassadors page. This fund is used for trainings, workshops, summer schools and/or masterclasses organized by national or regional microbiology societies worldwide. The fund has a strong focus on regions outside North America or Europe. and has a yearly budget of 60.000 euro in total. Applications can be done directly at the ISME Office by the LOC chair or main organizer from the local society. This fund is used to promote Microbial Ecology by supporting Visiting Scientists and organizing workshops at your local event (such as writing or "how to publish" workshops my our editors) The fund has a strong focus on regions outside North America or Europe and has a budget of 10.000 euro per year. During the ISME Symposia our association hands out several travel grants to students and postdocs. The amounts can vary between 200 and 800 EUR and the total budget is around 50.000 euro per symposium. Applications can be done via the symposium website.